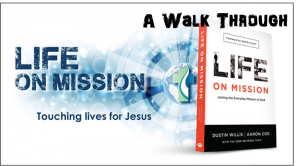 Strolling through Chapter 3 The Mission of God, caused me to reflect on God’s mission. What is it? And why we should join Him on it? God’s heart is perceived as one desiring to bring blessings to all people, as part of the invitation to join His Family. Additionally, an important focus in this chapter is the fulfilment of God’s promise to Abraham throughout history. You may also come to appreciate how the hope and the responsibility of the covenant with Abraham has been inherited by all who have come to Christ by faith. 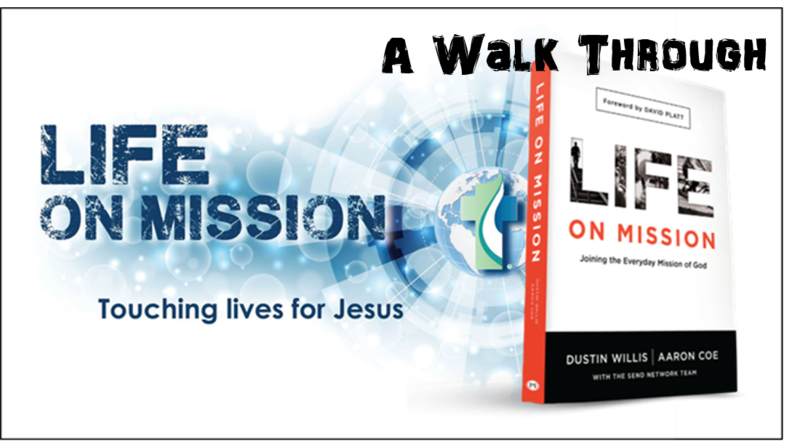 In this chapter God’s Mission is described as “establishing a gospel-impacted world”. Adam and Eve chose self-interest (sin) over a relationship with God; their sin bringing about deception and disobedience. It was then explained to us that, later in Genesis, God chose Abram (whom he later re-named Abraham) to be a part of His redeeming mission, bringing change through the establishment of a great nation and the means to bless the peoples on earth – Genesis 12:1-3. God chose to use an ordinary man like Abraham to bring about transformation, using his bloodline to bring about the ultimate change agent: God in the flesh, Jesus. Chapter three makes it clear that our missionary God is not waiting for us. He is already at work on His mission, to redeem each man from sin, who upon reconciliation, will join Him in restoring all nations. God’s action and reaction from creation have been out of love and out of mercy. He created man in His own image, when man sinned they were cursed but God shortly thereafter commissioned Abram to initiate the process of reuniting all peoples of the earth together, unto Himself. In making the covenant with Abram, God promised to bless his descendants and make them His own special people and in return, Abram was to remain faithful to God. Abram was to serve as a channel through which God’s blessings could flow to the rest of the world, “and all peoples on earth will be blessed through you”, Gen 12:3b. This promise which is really a mandate, focuses on the outcome that God wanted to achieve among the peoples of the earth and not a direct imperative command. We should join God on mission because the great commission of Matthew 28:19-20 commands us to go and make disciples of all nations, clarifies Abraham’s purpose and by extension the purpose of believers. It is also more compelling because the command complement the promise of blessing to the all nations through Abraham in Genesis 12:1-3 and completes the argument that the message of missions is through the entire bible. It is also interesting that it is in the form of promise and an assignment rather than a command. In conclusion, when we are reconciled to God, we are commissioned to become missionaries alongside Him as part of His family, adopted as His sons and daughters.